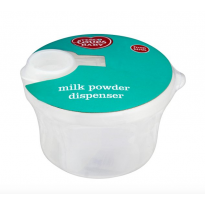 Store and make up your formula milk whilst on the go. 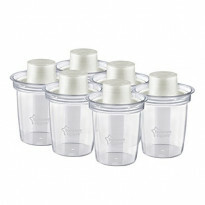 Ideal for storing powdered formula, cereal or baby food, you can choose from brands such as Mam, Munchkin and many more. 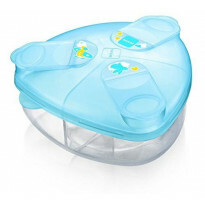 Compare parents reviews and find the product you need.